Editor’s note: several important questions have been received by ICR’s editorial staff in response to our series in Acts & Facts addressing natural selection.1 This article answers those questions. Natural selection has been considered a settled issue. Why take it on, and what role do organisms’ innate capabilities play in demonstrating that natural selection is a fallacy? Exposing natural selection as a fallacy is immensely important to science and theology. The principle value is showing that the vital mechanism of evolution—natural selection—is a phantasm. Initially, Darwin was severely criticized about his notion that nature somehow “selects for” organisms in a way similar to how human breeders truly select for organisms—a metaphor continually condemned as incongruent.1a Recognizing that selection was always an act of intelligence, and given that nature is unconscious, thinking critics knew Darwin’s use of “selection” was fundamentally misleading and that he could never produce tangible demonstrations of how environments select. A phony metaphor was the only evidence he offered. He was accused of deifying nature. Therefore, many scientists resisted Darwin’s selection for over 70 years. Incredibly, with still no empirical evidence that a real selection actually happens, contemporary supporters of natural selection now think that they actually “see” selection happen via the actions of environmental stresses. ICR has engaged these basic misperceptions over the past several months. Most people recognize the whole illusion of natural selection when it is uncovered in lectures or in print. But in exchanges with die-hard believers in selection, letting go of the word “selection” seems to them tantamount to denunciating one’s scientific status or to a denial of evolution—which it would almost certainly be for evolutionists. But what is to be gained, at least for scientific creationists, by exposing the fact that environments cannot really “select”? 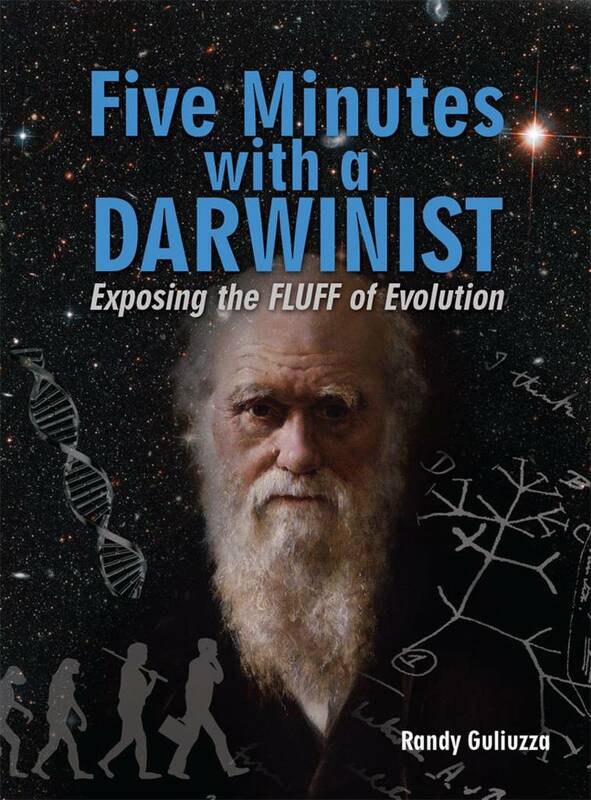 Consider what is left of Darwin’s theory on the origin of species by means of natural selection when it is revealed that nothing really exists as an external force pressuring populations of organisms and driving evolutionary change. 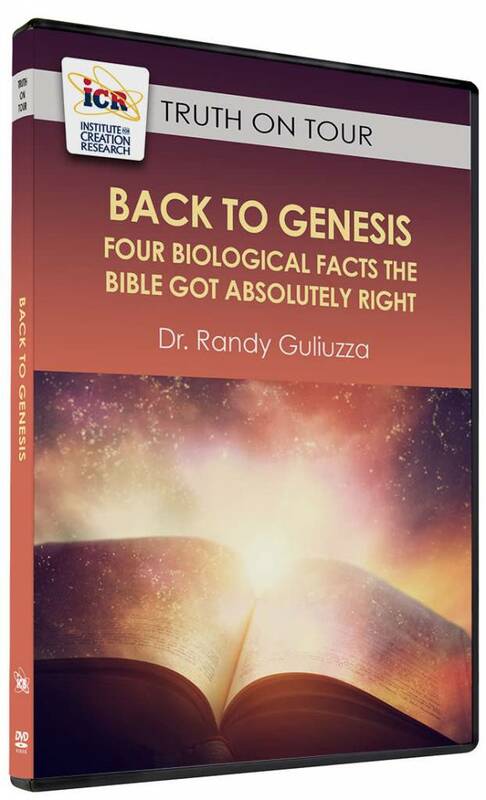 When creationists show that there is no real exogenous selector (or process) that “is a powerful molding force”2 operating on organisms for evolution, then “the exclusive direction-giving factor to evolution,”3 as currently understood, would be dead. What alternative evolutionary mechanism is seriously being advanced with the potential to explain nature’s design or captivate minds other than that environments are somehow capable of selecting inhabitants characterized as the “fittest”? We will convey that, based on current data, the power to overcome environmental stresses—called adaptation—is strictly an organism-based informational capacity programmed into organisms by the Lord to enable them to fill environmental niches. We will then stop diverting credit from the Lord to something like “strong positive selection,” and start underscoring how every aspect of trait expression is really due to an organism’s highly complex systems designed to reproduce variable heritable traits. 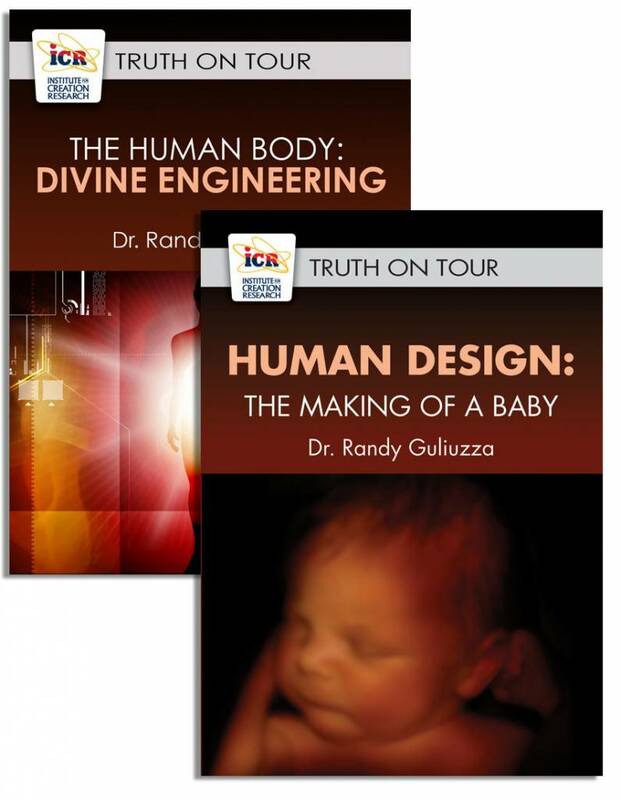 “Purpose”—an inherent attribute of intelligent design—will be emphasized. Purpose in nature is repudiated by selection-based thinking, which directly contradicts a clearly stated purpose by the Lord (Genesis 1:22, 28; 8:17; 9:1, 7) for organisms to fill environmental niches. We will cease to assert that something exists due to it being “positively selected,” and also stop expressing mysterious thinking that ascribes false willful ability—the ability to select—to inanimate environmental stresses. We will then stop stating that inanimate things have conscious-like powers—which is the very definition of idolatry. You have written that a true assessment of adaptation at the organism-environment interface is only understood from the organism’s side and that supporters of selection see it essentially backward.1 How important is the environment’s role in the mechanism of natural selection? When Darwin popularized natural selection as the mechanism to explain the origination of species, his new explanation was appropriately challenged by skeptical naturalists. Astoundingly, in spite of today’s broad unquestioned belief in selection, two early questions still remain unanswered: 1) Since “selecting” is always an act of intelligence, what justified Darwin’s application of “selection” to unconscious nature; and 2) where was any tangible thing in nature that actually did the selecting? Darwin failed to produce anything more than metaphors, thus he faced complaints that his mysterious “natural selection” was nothing more than a disguised deification of nature. Contained in this apparent unarguably self-evident statement of reality is an exceptionally shrewd twist in circular thinking that seductively diverts a mind from perceiving both its unreality and mysticism. This trick is bolstered when people refuse to even initiate careful examinations of how they could be fooled, since admissions of being fooled are very humbling. So how does all of this work out in the thinking of those who are committed to believing that environments favor one organism over another? In environmentalist paradigms, historical expression of traits in a population is at the beck and call of power found in ecological variables, which implies causation, which is the direction-giving force necessary for evolution. Inanimate environments are seen as having power—an informational power born of their ability to select—so that “it may be said that natural selection is daily and hourly scrutinising, throughout the world, every variation, even the slightest; rejecting that which is bad, preserving and adding up all that is good; silently and insensibly working, whenever and wherever opportunity offers.”10 Selection is an operative force. Thus, evolutionist Sean Carroll recounts selection’s force in modern synthetic evolutionary theory: “At the time of its formation and until recently, we could say that forms do change, and that natural selection is a force, but we could say nothing about how forms change.”11 And Dr. Jerry Coyne believes selection “is a powerful molding force.”12 Unfortunately, that perception of the environment is incorrect—it portrays the role of the environment as being the exact opposite of what it truly is. What’s wrong with the environmentalist approach? Environmental stresses are real and they have to play a role in adaptation, at least as a passive filter, don’t they? The reality is that the environment just is—it exists as temporal space of mindless, impartial, unconscious conditions to which organisms are exposed at their interface. Time, space, matter/energy, and organisms are created as conditions (Genesis 1:1-2) which, barring supernatural intervention (e.g., Numbers 16:31-32; Daniel 6:22; Jonah 1:4, 17), don’t act and certainly possess no “selective” capacity as the word is properly understood. This is the first of several major changes in thinking that must take place. This actuality unfolds by unpacking Huxley’s self-evident assertion regarding selection: “No one doubts at all that particular circumstances may be more favourable for one plant and less so for another, and the moment you admit that, you admit the selective power of nature.” First, note it is self-evident simply because it is circular. The key is recognizing that genuine “selections” are just one manifestation of favoring one thing over another. Thus, the first conclusion—“No one doubts at all [i.e., everyone admits] that particular circumstances [i.e., nature] may be more favourable for one plant and less so for another [i.e., selects]”—is just a more verbose restatement of the last conclusion: “You admit the selective power of nature.” This circular fallacy, regardless of how it is phrased, is implicit in all characterizations of selection since Darwin’s time. Second, the criticism still stands that “selection” is wrongly applied to unconscious nature, since the only justification furnished was the misapplication of the word favor—another willful act—to unconscious circumstances. Third, and most important, evolution’s crucial selective power of nature centers on the assertion that “particular circumstances may be more favourable for one plant and less so for another” as being truly factual—habitually backed up with evidence like “no one doubts at all.” While advocates of selection believe this is so obvious they won’t give it a second thought, people should doubt this fundamental premise since it is the opposite of reality. In actuality, whether or not a word like “favorable” can be used to describe it, what happens at the organism-exposure interface depends solely on the organism’s traits and how they interact with the exposure and has nothing to do with the exposure itself. This is the second major change in thinking that must take place. Environmental conditions possess no intrinsic agency, and no operative verb such as “select,” “operate,” “filter,” “pressure,” or even “damage” can ever be attached to them. This is the exact opposite approach of environmentalism and it is not based on a pedantic application of grammar. Interactions at the organism-condition interface are described by words determined by the organism’s traits. So, there are not environmental stresses that “favor” one and “punish” another—acting just like human breeders. The concept of “selective pressure” as some external operative force is not real—since “response” is organism-dependent, not stress-dependent. This means that there is no “selective power of nature.” The implications of that reality to evolutionary theory are enormous. How could Darwin’s explanation of “selection” become so prevalent, seeing that it was based on an erroneous view of the organism-exposure interface? It is very understandable in Darwin’s day how this confusion could happen, but definitely not for researchers today. People can “see” environmental stresses like droughts, do “see” organisms change, and “see” that creatures fit remarkably well in their environments. Huxley’s assertion that environments favor one over another seemed to explain literal observations, given that the genetic basis underlying traits is microscopic and essentially nothing was known then about DNA’s relationship to traits and inheritance. In this setting, attribution of power to inanimate environments fit smoothly with humans’ tendency to readily project human cognition onto other things—especially when bolstered by the strong analogy to man’s ability to select. The powerful role ascribed to environments to explain the variable success of organisms was misguided because it relied on incomplete visible information. Inexplicably, it still reigns as the accepted explanation, from grade school textbooks through Ph.D. research, conditioning students to view the organism-environment interface from an improper perspective. This mix-up has lagged decades behind cellular and genetic research, which now shows that whether one ecology is favorable for some organisms and not others has everything to do with the traits produced by organisms and nothing to do with any so-called selective power of nature. Explanations appealing to environmental causation that depict stresses as discriminators with the ability to “filter” or “select for” an organism’s traits are antiquated. What is an organism-focused explanation of adaptation, and how does it differ from an environment-focused explanation? Isn’t this just a matter of semantics? Scientifically precise descriptions of adaptation will explain how creatures have intelligence-based systems to reproduce variable heritable traits which comprise their endogenous power to solve environmental problems and enable them to fill earth’s regularly changing ecological niches. Environmental stresses cannot exercise independent causation for traits and are properly viewed as exposures, with influence determined by the organism’s traits. The organism-focused explanation of adaptation is fact-based and elaborates only molecular findings. Drop the evolutionist’s tainted belief that answers to adaptive change can be reduced to one or several components (e.g., DNA) of organisms—a fallacy basic to their assertions of bit-by-bit origins from individual parts—and begin treating the entire organism as the minimum capacity needed to reproduce variable heritable traits that enable it to fill environments. Properly identify that the power to solve ecological challenges — adaptation — resides in organisms and not environments, and understand that adaptation must be studied as an intelligent design issue to accurately commence investigations and write precisely. Treating the environment-organism relationship as the relationship of a problem to its solution is the approach adopted in medical research and biomedical engineering. Recognize that environmental stresses just exist as conditions of exposure. Drop the environmentalist approach that environments are active and populations of organisms are passively “pressured” to conform; i.e., organismal “responses” (adaptations) are reactions to environmental stimulus. Understand that organisms generate measured actions as they are exposed to quantifiably different environmental conditions. Information-based cellular components engage exposures—which reveals an exposure as a problem to solve or opportunity to exploit—for the whole organism’s benefit. Thus, organismal “response” is iterative actions aimed at controlling an exposure, akin to how engineers “respond” to problems. See that an organism’s power to adapt does not necessarily depend on death and survival. Selection needs death to eliminate unfit DNA from gene pools. But organisms were commanded to “fill the earth” before the Fall. Adopting a functional definition of fitness is based on measuring for a given exposure how well an organism’s traits are physiologically compatible and extract resources (i.e., are “suitable to”). Creatures need not struggle in life and death; they only need to express traits that “fit” an ecological niche in order to fill it. Embrace the search for purpose as a guide for biological research to encourage the broadest array of questions and the testing of all possible explanations. So, everything about adaptations is innate to an organism, but in the paradoxical thinking of environmentalism, the organism gets “worked on” from the outside. Seeing how the Lord really works through organisms, coupled with recognizing how “selection” is not justified, eliminates this incongruity. Thus, correctly identifying the source of adaptive power is not just a quibbling over semantics. Doing something yourself, generating traits that solve environmental problems, is the exact opposite of assertions by advocates of selection that the traits are “due to” external environmental stresses. a) Guliuzza, R. 2011. Darwin’s Sacred Imposter: Recognizing Missed Warning Signs. Acts & Facts. 40 (5):12-15; b) Guliuzza, R. 2011. Darwin’s Sacred Imposter: How Natural Selection Is Given Credit for Design in Nature. Acts & Facts. 40 (7):12-15; c) Guliuzza, R. 2011. Darwin’s Sacred Imposter: The Illusion That Natural Selection Operates on Organisms. Acts & Facts. 40 (9): 12-15; d) Guliuzza, R. 2011. Darwin’s Sacred Imposter: Natural Selection’s Idolatrous Trap. Acts & Facts. 40 (11): 12-15. Coyne, J. 2009. Why Evolution Is True. New York: Viking, 119. Mayr, E. 2001. What Evolution Is. New York: Basic Books, 115. Huxley, T. H. 1894. Darwiniana. New York: D. Appleton and Company, 469. Endler, J. 1992. Natural Selection: Current Usages. Keywords in Evolutionary Biology. Cambridge, MA: Harvard University Press, 221. Fodor, J. 2010. What Darwin Got Wrong. New York: Farrar, Straus and Giroux, 158. Van Valen, L. 1989. Three Paradigms of Evolution. Evolutionary Theory. 9: 2. Linnen, C. R. et al. 2009. On the Origin and Spread of an Adaptive Allele in Deer Mice. Science. 325 (5944): 1095, emphasis added. Carroll, S. B. 2006. Endless Forms Most Beautiful. New York: W. W. Norton & Company, 295, emphasis added. Darwin, C. 1859. On the origin of species by means of natural selection. London: John Murray, 84. Carroll, Endless Forms Most Beautiful, 7. Coyne, Why Evolution Is True, 119. But what about intelligent competitors or predators? They have the ability to think, so don’t they make genuine selections? This is a more complicated ecological issue than can be dealt with briefly here, so it will be given a fuller treatment in a future article. Endler, Keywords in Evolutionary Biology, 220. Cite this article: Guliuzza, R. 2012. 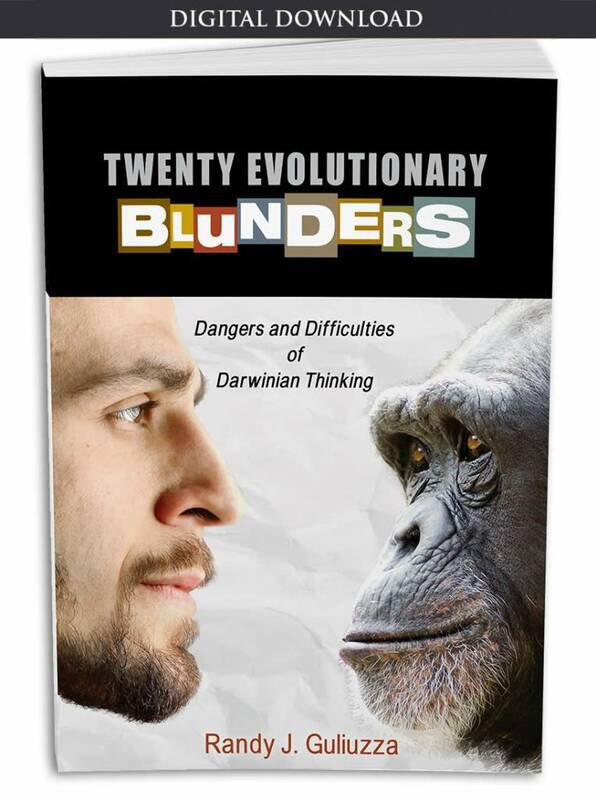 Darwin’s Sacred Imposter: Answering Questions about the Fallacy of Natural Selection. Acts & Facts. 41 (2): 12-15.